Pissed off I didn’t make it to the Woods gig last week. They played mid week in the shittiest venue in town. Bugger. Meantime, here is what I have listening to recently. Will pop up a playable playlist soon. 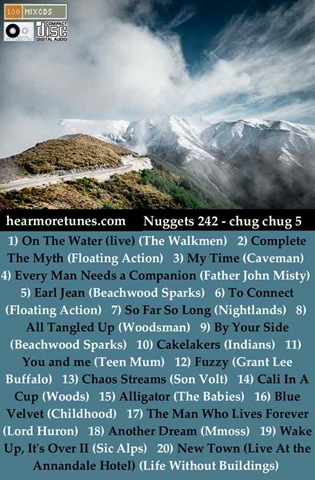 I have been really enjoying new releases by The Babies following on from the live sets I put up earlier, the alt-country sound of Beachwood Sparks and tracks from Childhood.